Gastric band hypnosis has become an increasingly popular technique in recent years and may be used by hypnotherapists to help clients to lose weight effectively. 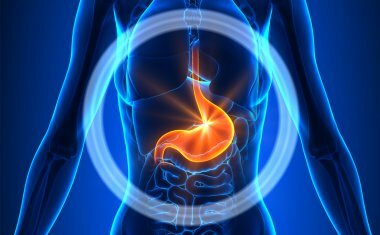 Hypnotic World offers a range of gastric band hypnosis scripts, including follow-up scripts such as Gastric Band Hypnosis Adjustment, which can be used with clients in subsequent sessions. For therapists new to the concept of gastric band hypnosis as a method of helping clients to lose weight, and those who wish to learn more, we have published a Gastric Band Hypnotherapy Manual which offers an in-depth look at the technique. Enjoy your follow up session to Gastric Band Weight Loss Hypnosis with this professionally-written hypnosis script from Hypnotic World. 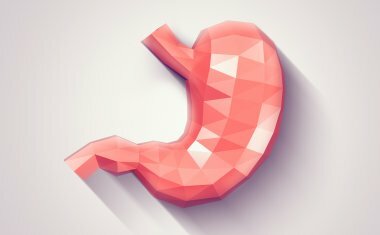 Simulate Gastric Band Surgery with Hypnosis to Help Clients Lose Weight with this professionally-written hypnosis script from Hypnotic World. 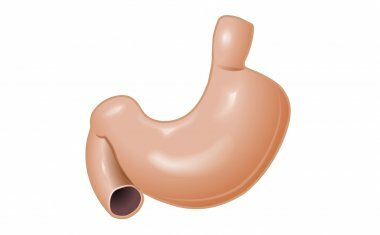 Help clients to visualize simulating gastric band surgery with this professionally-written hypnosis script from Hypnotic World. Today we will perform a stomach stapling operation, but using only the power of your subconscious mind - for your subconscious mind is more powerful than you can ever imagine. Prepare your clients for gastric band hypnosis with this professionally-written hypnosis script from Hypnotic World.